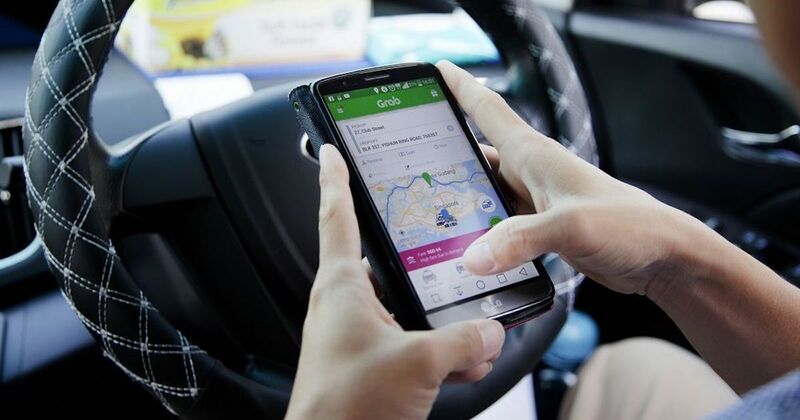 Singapore ride-hailing giant Grab has entered a joint venture (JV) with a subsidiary of Chinese Internet-based insurer ZhongAn Online P&C Insurance Co to create a digital insurance platform in South-east Asia. The platform will offer a range of insurance products — tailored to South-east Asians’ lifestyle needs — at reduced premiums to users through the Grab mobile app. It will be rolled out in phases and is slated to launch first in Singapore in the first half of 2019, before rolling out in other markets. ZA International, the entity for overseas business development formed by Hong Kong-listed ZhongAn, will provide backend technological assets to build the platform. To start, Grab has partnered Chubb to offer insurance to its drivers in Singapore, protecting them from loss of income owing to illness or accident. Insurance premium payments will be automatically deducted through GrabPay or its affiliate payment partners. Reuben Lai, senior managing director of Grab Financial said that Grab sees a huge opportunity in the insurance distribution region. “If you were to look at the penetration levels, we are maybe around 30 to 40 per cent lower than markets such as China. And even though it’s under-penetrated, the market size is about US$80 billion to US$100 billion right now, and that market is expected to double in the next few years,” he told The Business Times. He added that insurance premiums can be offered at a more affordable rate because the customer acquisition cost is lower thanks to Grab’s large user base in the region. According to Grab, the key to the insurance game will be offering users specific products based on how they have been using the app. For instance, if a user takes a ride to the airport, Grab’s mobile app will register that there is a high possibility that the users is traveling and will thus suggest a travel insurance product. “Most of us don’t wake up and suddenly say that we want to get insurance. It comes to mind when it is relevant,” said Lai. For the year ahead, Grab Financial will be focusing on insurance, remittance and lending. In November, Grab had announced an upcoming remittance service that will allow users to remit money instantly and securely to receivers in another country using their GrabPay wallets. The firm has currently received both Singapore and Philippine remittance licence, and is targeting to launch its remittance service in the latter country in the first half of 2019.